Another commission from my dearest commissioner. 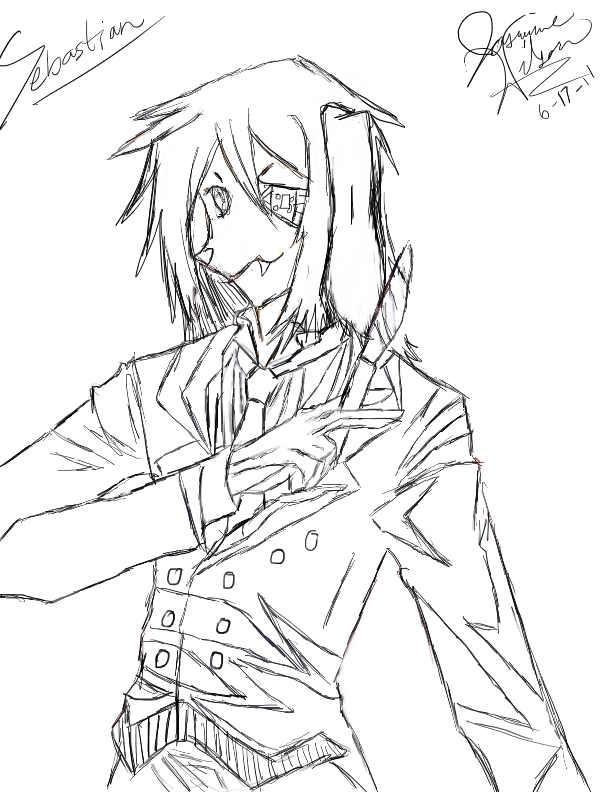 Anywho, this is Sebastian-NO RELATION TO KUROSHITSUJI-he is an original character of mine from another story. There is a bandage over his left eye for a reason *hint* *hint* but I wont tell you...yet! mwahahaha!